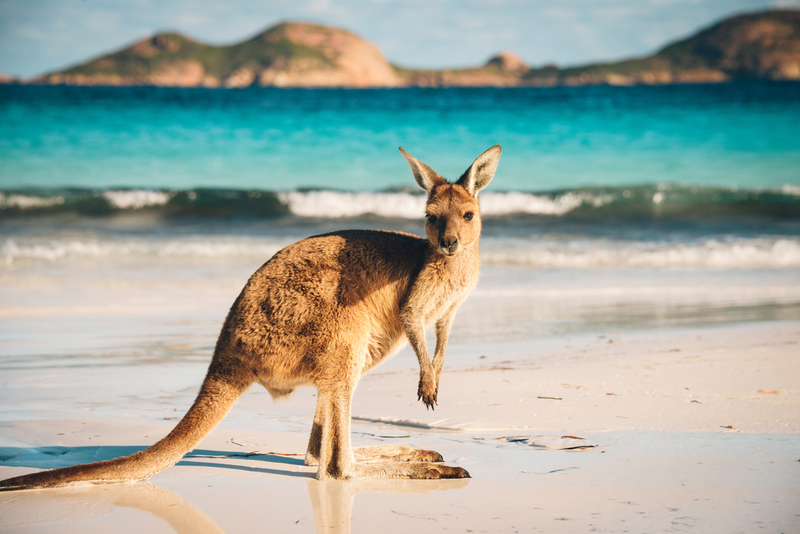 Following on from our blog post yesterday there are also fantastic developments in Work & Holiday (Subclass 462) Visas, which will make it much easier for holders of this type of visa to stay in Australia longer. The following article will clarify and demystify the Work & Holiday Visa process – which is quite different from the Working Holiday Visa. Which passport holders may apply for Work & Holiday Visas? How do I apply for a Subclass 462 Work & Holiday Visa? Passport holders of China, Singapore, Indonesia, Malaysia, Thailand, Turkey must complete application forms, and lodge them at the applicable Australian Visa Application Centre in their country of origin, or the relevant Australian Embassy. Apart from passport holders from Argentina, China, Israel, Singapore, and the United States, all other passport holders must demonstrate at the time they apply for the visa that the government of their passport has agreed to their stay in Australia. This requirement does not apply to 2nd Work & Holiday Visa applications. Work & Holiday Visa applicants must be outside of Australia when they make their first application. Applicants may be inside or outside Australia when they apply for their second Work & Holiday Visa. If you are in Australia, and your Work & Holiday Visa has expired, provided no more than 28 days has elapsed since expiry, you may apply for your second Work & Holiday Visa. If the last day of the 28 day period falls on my Saturday, Sunday or public holiday, you may still make an application on the next day that is not a weekend day or public holiday. All Second Subclass 462 Work & Holiday Visa applications may be made online irrespective of the country of passport of the applicant. What are the age requirements for the Subclass 462 Work & Holiday Visa? You must be at least 18, but not have turned 31. These are the time of application requirements, which means that if you apply for the visa when you are aged 30, but turned 31 during the processing, your application will still be valid. How long does it take to have my application granted? Processing times for the Work & Holiday Visa vary, depending on the processing Centre. The Department of Home Affairs (DHA) website however states that 75% of applications processed in 28 days, and 90% of applications in 50 days. What do I need to do to become eligible to apply for a second Work & Holiday Visa? You must complete three months of specified Work & Holiday Visa work in eligible regional areas of Australia. All work must be paid. rearing animals (e.g. cattle, sheep and goats et cetera) for the purpose of sale, slaughter and harvesting of e.g. milk and other animal products. Shearing, butchery, packing meat products and tanning. providing services to tourists including, tourist guides, outdoor adventure/activity instructors, tourist transport. How do I calculate three months’ work? This is a minimum of 88 days of work and includes weekends or equivalent days off during a period of employment. A “day” of work is whatever the normal day is in the occupation and industry worked. For example, a normal day in fruit picking may be six hours and a normal day in a restaurant may be eight hours. Public holidays and sick days may be counted as specified work if you are paid for those days. The work may be spread over a longer period and does not have to be continuous or completed with the same employer. TIP If you choose to do outdoors specified work, you may not count days where you are unable to work because of severe weather conditions or other complications. For this reason, it is an extremely good idea to complete your regional specified work early during your first Work & Holiday Visa. What are the specified areas of northern and regional Australia? Work in the following areas of regional Australia is eligible specified work in plant and animal cultivation only. Sydney, Newcastle, the Central Coast, Wollongong are excluded. Perth and surrounding areas are excluded. What evidence is needed to show that I have completed the specified work? You will need evidence of pay slips and a completed employment verification form (Form 1464), signed by your employer/s. How will I be able to apply for a third Work & Holiday Visa? Currently the regulations have not been drafted, but the Australian government has announced that to be eligible for a third Work & Holiday Visa, six months of specified work will be required during the second Work & Holiday Visa, commencing from 1 July 2019. It is also possible to transition to a Temporary Skills Shortage visa, if your occupation and experience meets the requirements. Designated Area Migration Agreements (DAMA) are also a conduit to permanent residence for those of you whose occupations are the semiskilled. Currently there is only one DAMA, in the Northern Territory, but it provides exciting opportunities for people who would otherwise not be able to apply for permanent residence in Australia. Please see our blog article on this topic. 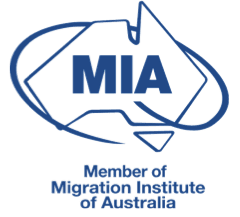 If you would like to speak to us about transitioning to permanent residence, or any other type of visa following your Work & Holiday Visa, please don’t hesitate to book a consultation with us, and we will explore all of your options.